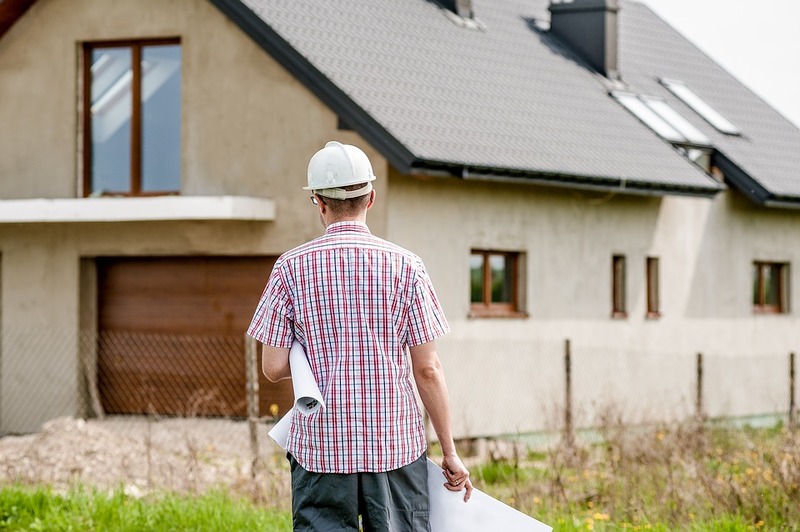 The Inland Revenue Department (IRD) wants the rules around the bright-line test clarified when it comes to land bought off the plans and land converted from leasehold to freehold. It is proposing a major tax bill before Parliament be amended to confirm when the bright-line clock starts ticking for these sorts of properties. The test requires someone who sells a residential property within five years of agreeing to buy it to pay income tax on any gains made from the sale. If someone sells their “main home” they don’t need to pay tax. The IRD wants the law to clarify that the bright-line clock starts ticking from the time someone enters into a contract to buy off the plans, rather than when the first interest in the land is acquired. So let’s say someone agrees to buy off the plans in 2019. The development is only completed in 2021 and they decide to sell up in 2025. Even though they sold within five years of a title being issued in 2021, they sold more than five years after they entered into a contract to purchase the land in 2019, so they wouldn’t have to pay tax. If they sold the property before 2024, they would have to pay tax. The IRD wants a similar principle to apply to land converted from leasehold to freehold, or in technical terms, leases with perpetual rights of renewal (Glasgow leases) converted to freehold estates. It says the bright-line clock should start ticking when………….